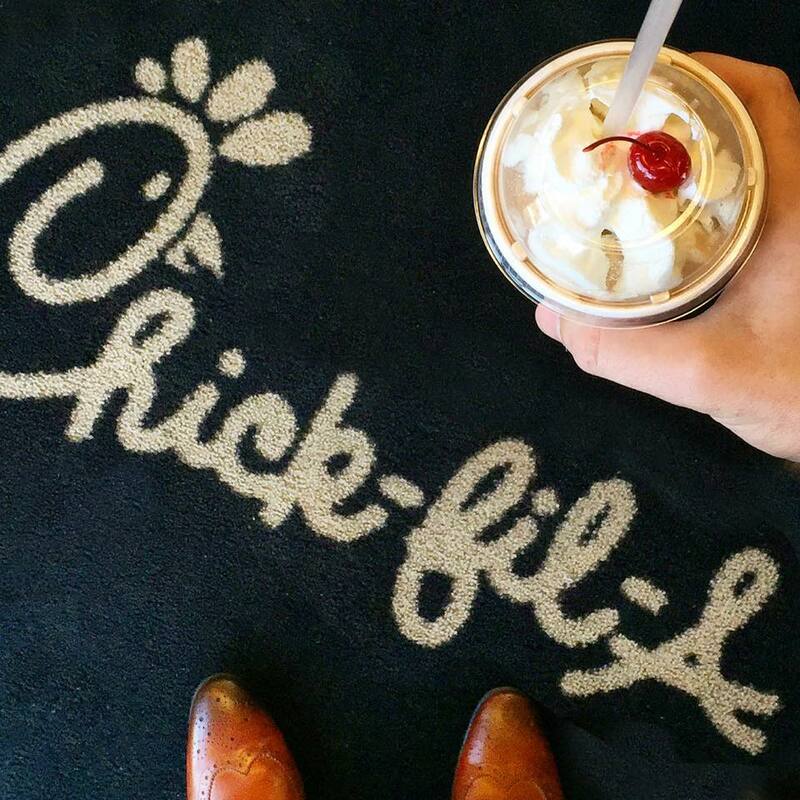 At Chick-fil-A Columbia, TN we believe in providing our guests the best restaurant experience we can. Our team prides itself on providing great tasting food and a comfortable environment in which to enjoy it. We’re committed to providing excellent and we strive to exceed your expectations. 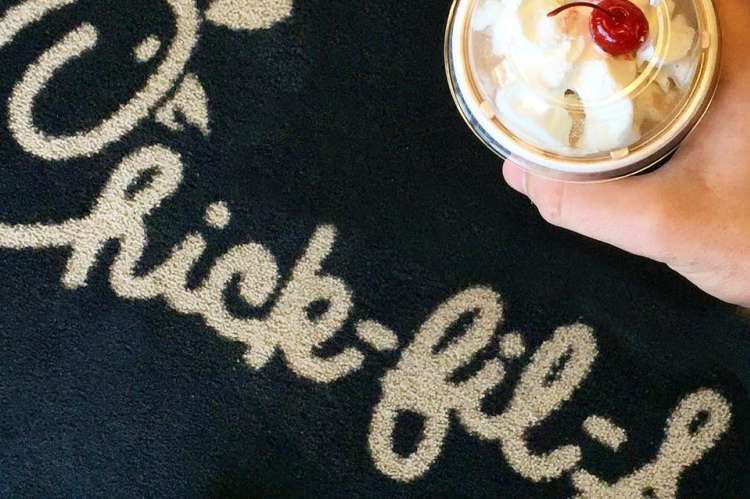 Whether it’s the friendly greeting as you walk in, the hot food or the comfortable dining environment, we hope you will have a great experience at Chick-fil-a.